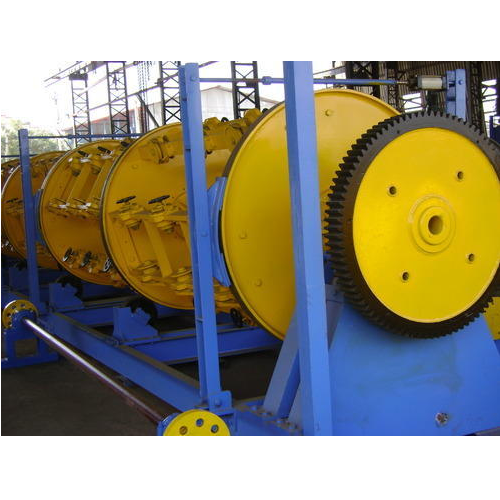 With the help of our diligent professionals, we have globally established ourselves as a leading manufacturer, supplier and exporter of a commendable gamut of Stranding, Rod Breakdown, Laying, Armouring Machines and Pulverizers. In order to serve our clients, we are also providing world-class Value Added Services. We engineered the offered products in accordance with the clients' specifications. Latest technologies are implemented and ultra-grade raw material is used for manufacturing the offered products. Our products are acclaimed by the clients for their optimum functionality, high efficiency, reliability for a longer service life and availability at market leading price range.